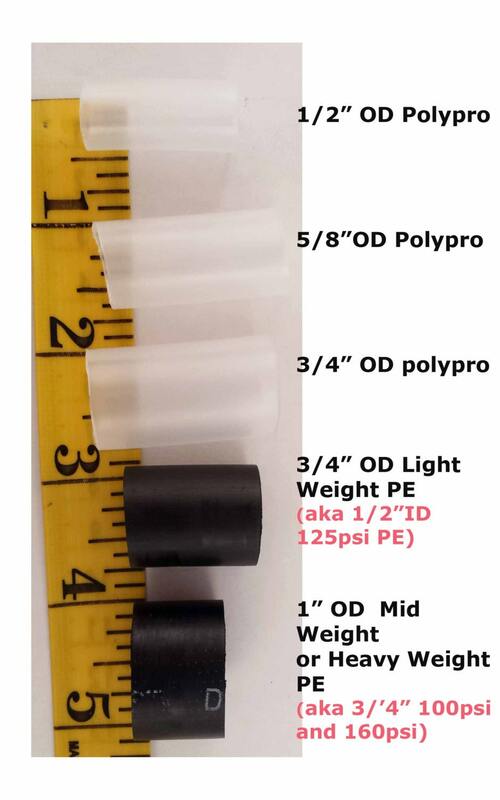 1/2 PE: 33" to 38"
3/4 100 psi: 34" to 42"
3/4 160 psi 38" to 44"
(Polypro Only) Add a polycarb insert to your hoop starting at $3 per hoop, buy more and save. 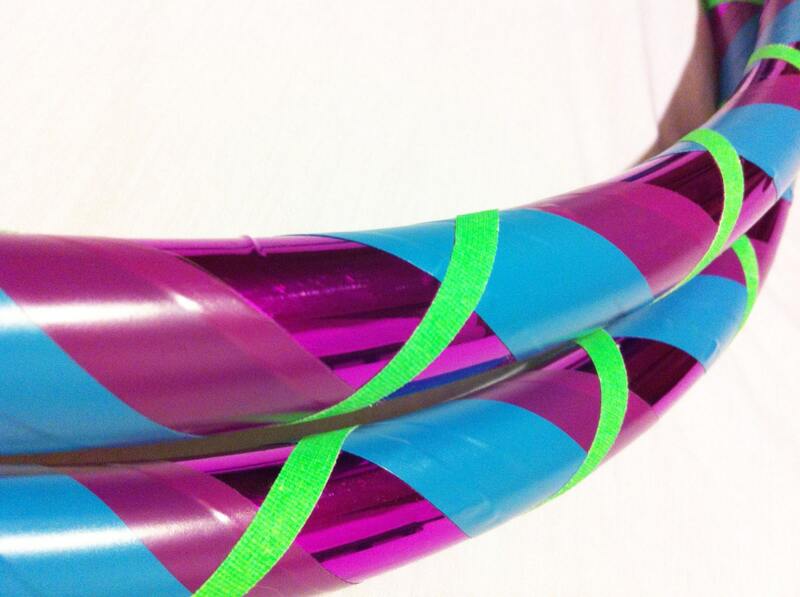 Polycarbonate inserts are much stronger than polypro or hdpe tubing; they are great for hoopers who intend to coil their hoop closed (although not recommended) . Polycarbs inserts must be purchased w/ hoop(s) prior to construction of hoop. 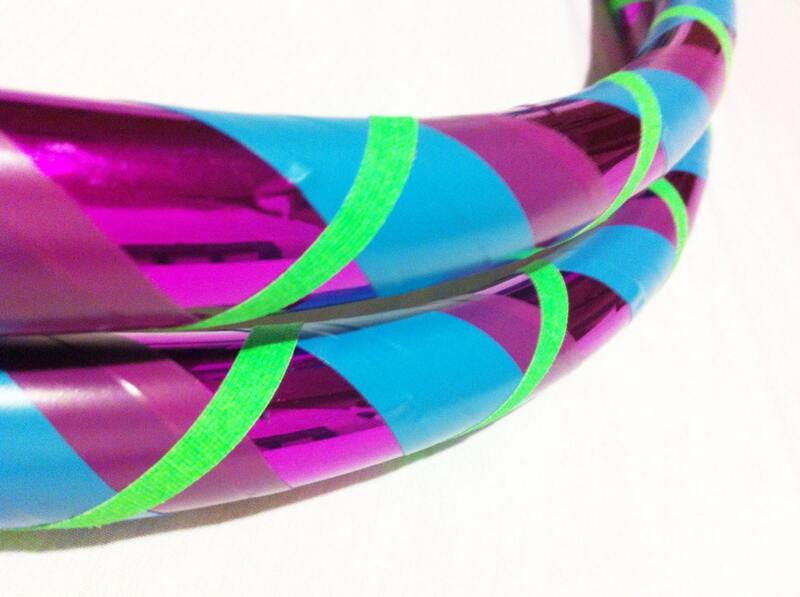 Beautiful hoop! My niece will love it. Beautiful hoop, works great.... thank you! 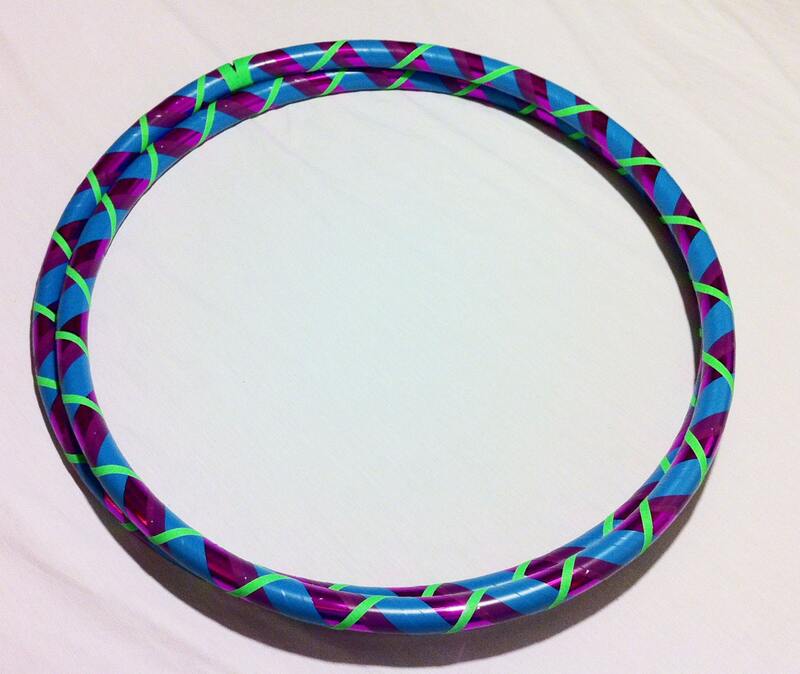 Great Beginner Hoop! After only 1 week of practicing I already can move it up to my neck. All my roomies love it too! I'm starting a movement over here! Super awesome, durable and fun for everyone! A little lighter than I expected for a beginner hoop... But beautifully done, vibrant colors, very nice gift!